Have you ever stared across the room at the girl that "has it all," and wondered what you did differently to end up where you were? what if you had the chance to be "that girl" with the great popular friends, the gorgeous boyfriend, and life in the palm of your hand. Mattie is in this predicament and is standing at the two way fork that will make up her future. This story was completely compelling yet I'm sure that anyone that read it would also agree that almost anyone can relate to it. We have all or are all going to be through high school eventually and there are some things that will never change about it. The fighting, the passive aggressive hatred, and the adventure of being a kid. Would I make the same decisions as Mattie in this book? No. I however enjoy reading about it like crazy. 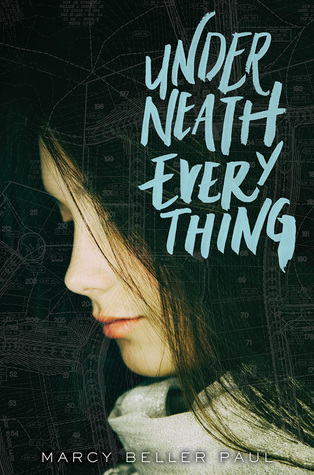 The author does an amazing job with her character development and capturing the essence of feuding teenagers.